Facebook and Twitter's real sin was an act of omission: they failed to contribute to the data that democracy needs to thrive. While sitting on huge troves of information about public opinion and voter intent, social media firms watched as U.S. and UK pollsters, journalists, politicians and civil society groups made bad projections and poor decisions with the wrong information. Social media companies are taking heat for influencing the outcomes of the US presidential election and Brexit referendum by allowing fake news, misinformation campaigns and hate speech to spread. But Facebook and Twitter's real sin was an act of omission: they failed to contribute to the data that democracy needs to thrive. While sitting on huge troves of information about public opinion and voter intent, social media firms watched as U.S. and UK pollsters, journalists, politicians and civil society groups made bad projections and poor decisions with the wrong information. The data these companies collect, for example, could have told us in real-time whether fake news was having an impact on voters. Information garnered from social media platforms could have boosted voter turnout as citizens realized the race was closer than the polls showed - and that their votes really would matter. Instead, these companies let the United States and UK tumble into a democratic deficit, with political institutions starved of quality data on public opinion. Legally, social media companies aren't obligated to share data in the public interest. And what they can share is always shaped by users' privacy settings, country-specific rules about selling personal information, and the particular deals companies like Facebook and Twitter make with third party businesses. But they are now the primary platforms for political conversation. As such, they should act in ways that support democratic practices, especially around sensitive political moments like elections. 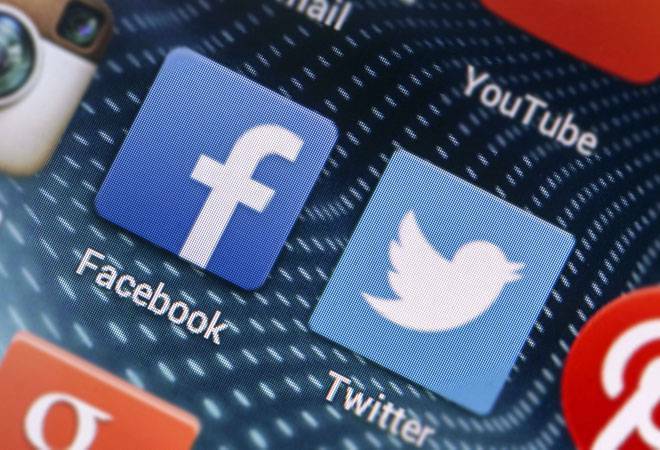 Social media firms regularly study the news consumption habits of users, producing fine-grained analysis of the causes and consequences of political polarization on its platform. To that end, only Facebook and Twitter know how pervasive fabricated news stories and misinformation campaigns have become during referendums and elections. They know who clicked on what links, how much time each user spent reading an "article," and where the user was physically located. If the companies merged user data with other datasets - say, from credit card records or voter registration files - they may even know the user's voting history and which political groups the user has donated to. These companies know enough about voter attitudes to serve up liberal news to liberals and conservative news to conservatives, or fake news to undecided voters. During the recent U.S. presidential election, there was a worrying amount of false information on both Facebook and Twitter, and research suggests that many users can't distinguish between real and fabricated news. My own research on this "computational propaganda" shows that Facebook and Twitter can be easily used to poison political conversations. Trump campaigners were particularly good at using bots - basic software programs with communication skills - to propagate lies. Bogus news sites were started just to make money for their founders, but undoubtedly influenced some voters' view when manipulated images and false reports went viral. Third, democracies need "deliberative polls" that put complex policy questions to representative groups of voters who are given time to evaluate the possible solutions. These kinds of polls engage citizens about public policy options through extended conversations with experts and each other. They lead to more informed decision-making.